Meet at the Car Park in front of Waterworld. Life at the Edge of the Ocean . Tuesday June 11th at 7 p.m.
Do you know your winkles from your whelks? 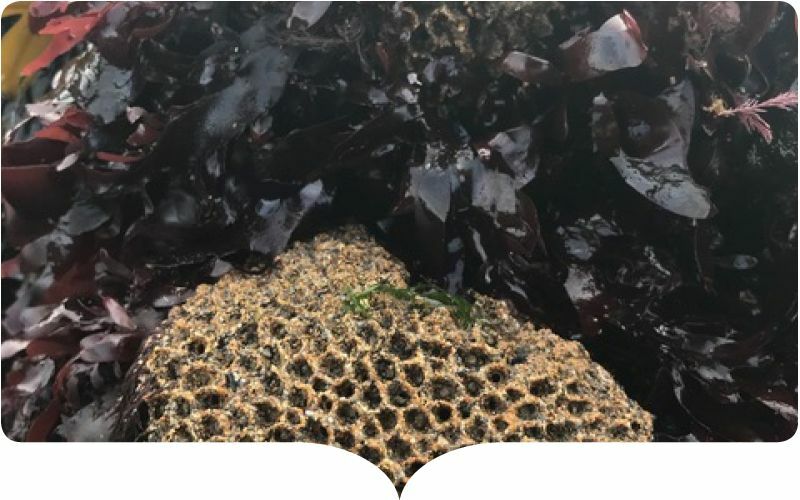 Explore the rocky shore of te Main Beach to discover the large diversity of shellfish and other life forms that dwell in the toughest place in Ireland to live – the space between high and low tides. If you wish to get into the rock pools and water bring wellies (or paddle in your bare feet). Bring a small net if you have one.